The cabbage, object of fear and loathing at the dinner table, forced down the unwilling throats of centuries of children because it is `good for you', its cooking smells infiltrating every corner of the house (or institution), has a lot to live down in Britain, the land of the overcooked vegetable. --John Ayto, "The Diner's Dictionary"
Despite appearances, Brussels sprouts are not Barbie doll-sized cabbages. 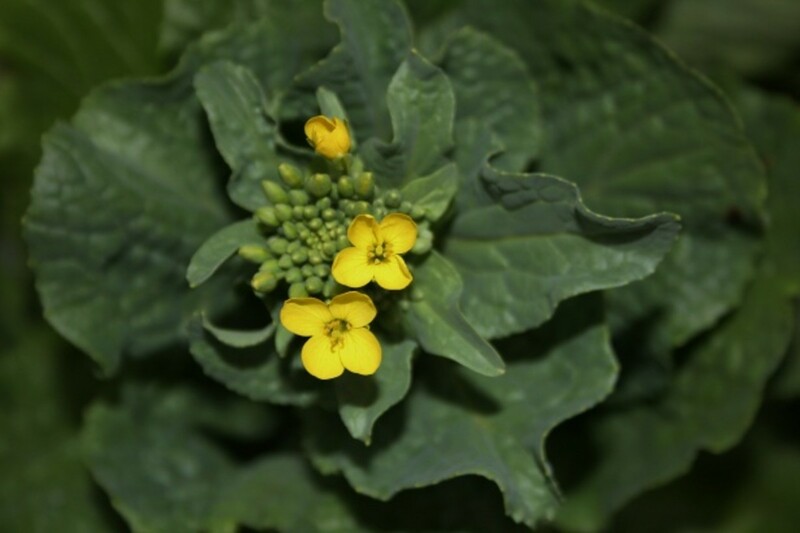 However, they are in the same family, Brassica oleracea (that's the botanical name for the group of plants that contains not only cabbage, but also broccoli, collard greens, and kale. By the way, they are also called 'cruciferous' vegetables because their four-petal flowers resemble the shape of a cross). (Yes I know--I'm terribly clever and no one has ever posed that question before). Did Brussels sprouts originate in Brussels? Well, kinda sorta. Their ancestor, cabbage, has been in existence in the Mediterranean for many thousands of years. 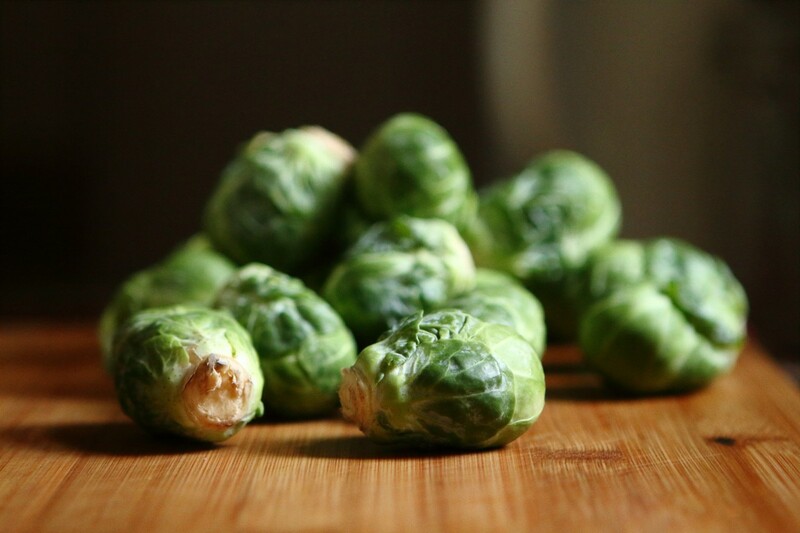 Through years of cultivation, selection of various traits, and cross-breeding, what we now call "Brussels sprouts" was grown in and around Brussels, Belgium. Swiss chard isn't from Switzerland and Jerusalem artichokes are not from Jerusalem, but this time 'they got it right'. The French navigator Jacques Cartier brought cabbage and kale seeds to the Americas in 1536. Years later explorers carried greens in their ship's stores for their crews--the high Vitamin C in those vegetables was known to stave off the illness known as scurvy. So, cabbage and kale were the introduction of coniferous vegetables to the New World. 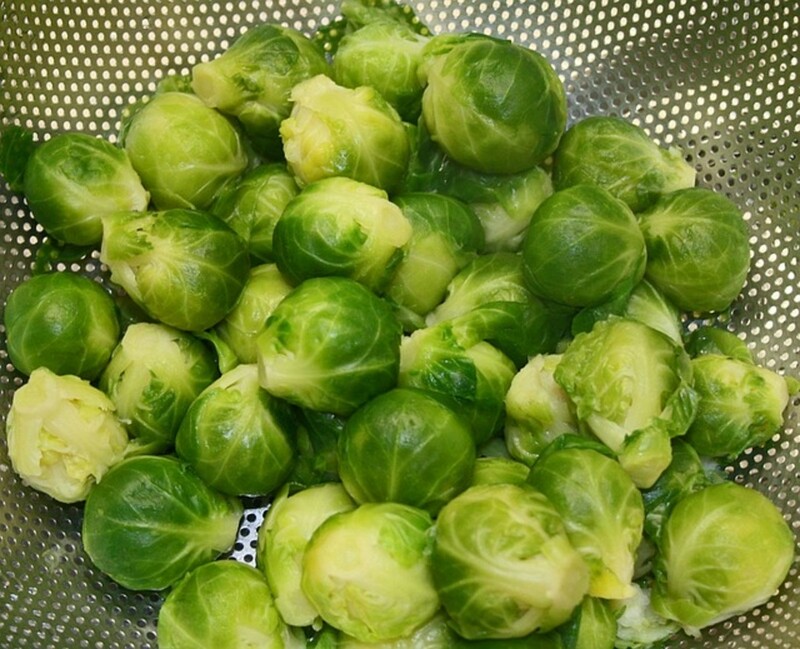 In the 18th century French settlers brought Brussels sprouts to Louisiana. 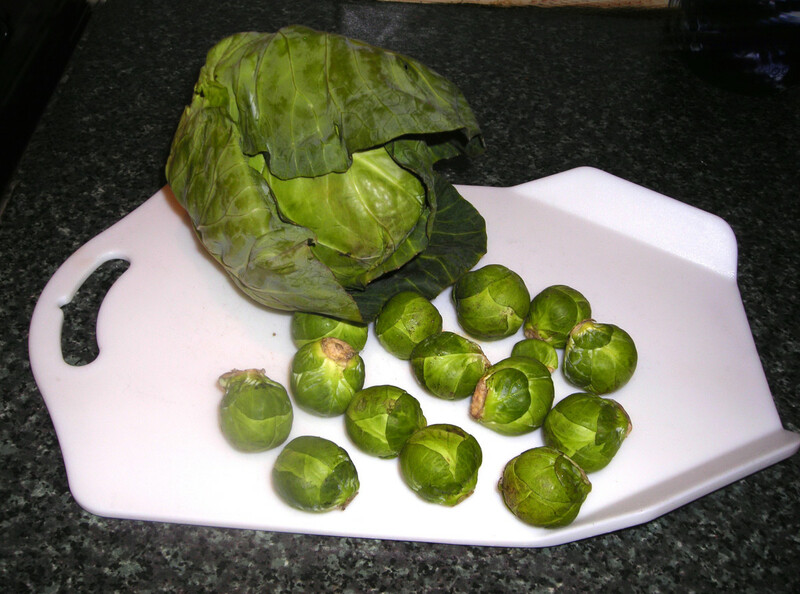 Most people who say that hate Brussels sprouts (or cabbage) complain about the awful smell. I can remember walking home from school, and I'm sure that one block away I knew if my mom was boiling cabbage. And this is why--Brussels sprouts (and all other members of the cabbage family) contain sulfur compounds called isothiocyanates. When heated, these compounds break down into several other simpler compounds--and one of those is sulphur dioxide. Yes, the same aromatic that provides the smell of the Yellowstone National Park geysers, natural gas, and (our favorite) rotten eggs. The longer members of the cabbage family are subjected to heat, the stinkier they become. And there, my friends, is the solution. 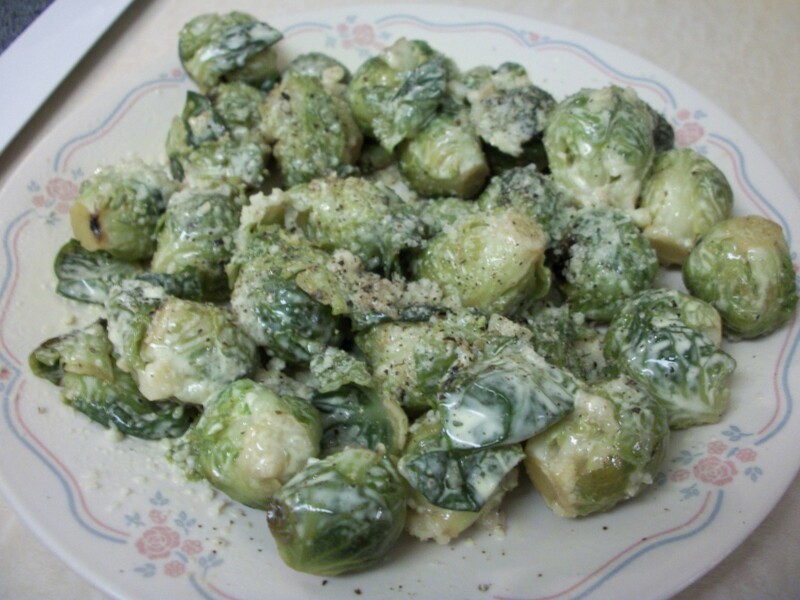 The sprouts are not the problem--it's the cook (or to put it more gently, the cooking method). We can fix this. They really are good for you. If the nutritional information above doesn't convince you (low calorie, no fat, low sodium, high fiber), how about these statistics? One serving of brussels sprouts will provide 100 percent of your daily requirement for Vitamin C and a whopping 169 percent of Vitamin K (a vitamin we need for strong bones and a healthy heart--and let's face it, most of us don't get enough of it). slice the bottom end off of each sprout; the first two outer leaves should then fall off. Discard them. When to Plant: start seeds 6 to 8 weeks before last frost of the Spring, or directly sow before the first Spring frost, planting seeds 1/2-inch deep and 2 to 3 inches apart. Thin to 12 to 24 inches apart. 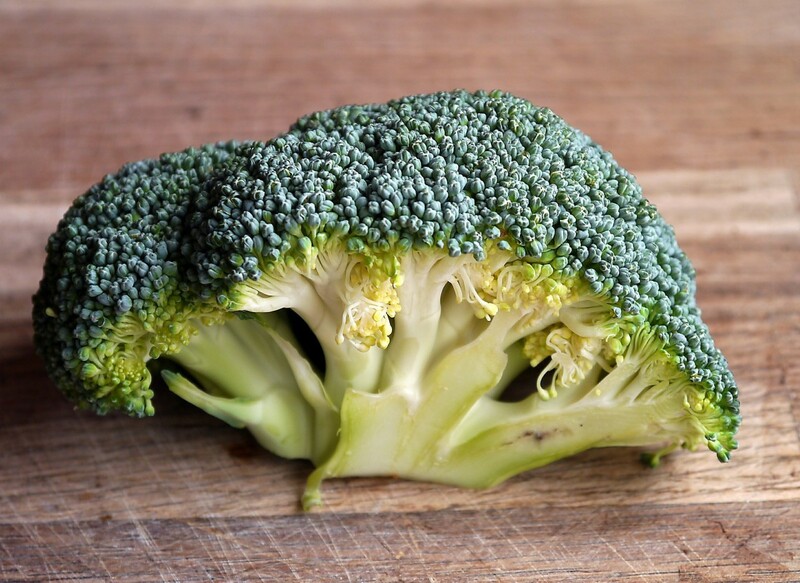 Sprouts, like their cabbage and broccoli cousins, are cool-weather plants; they hate hot weather. This first recipe provides a double-shot of charisma--Brussels sprouts and kale. And since they are raw, there is no stink at all. Just crisp, crunchy, greeny goodness. Whisk together the cheese, olive oil, nuts, Dijon, lemon juice and zest, and salt and pepper. Add the Brussels sprouts and kale and toss to coat the vegetables with the cheese/lemon dressing. 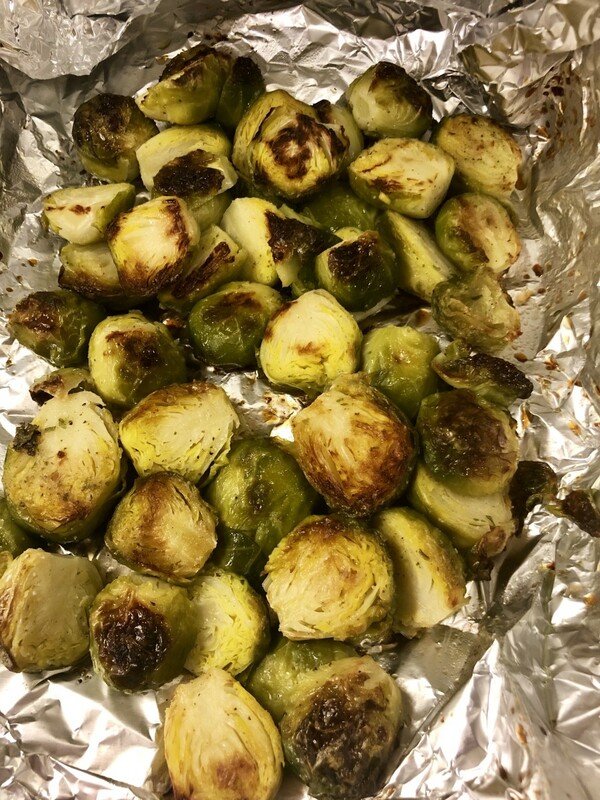 In this recipe, the heat of the oven caramelizes the sugars in the sprouts and renders them sweet and savory. Slice the sprouts in half vertically (from top to bottom). 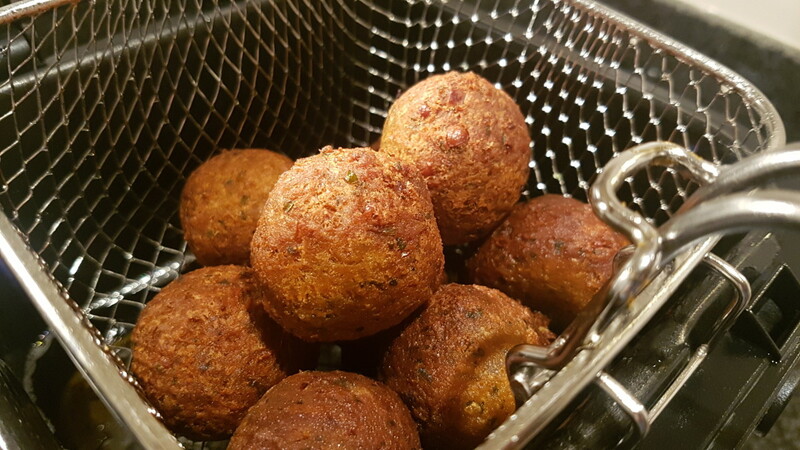 Place in a bowl and toss with the olive oil, salt, and pepper. Arrange in a single layer on rimmed baking sheet. 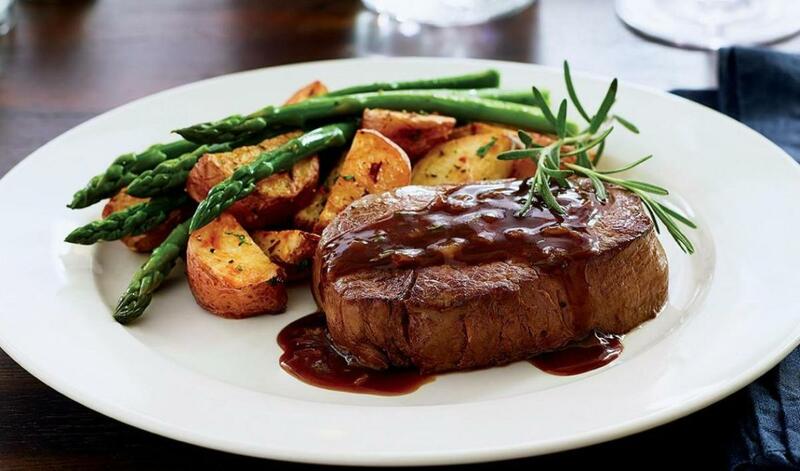 Roast for 30 to 40 minutes or until crisp and golden on the outside and tender inside (use the tip of a sharp knife to test). Is everything better with bacon? There are probably a few exceptions, but Brussels sprouts is not one of them. 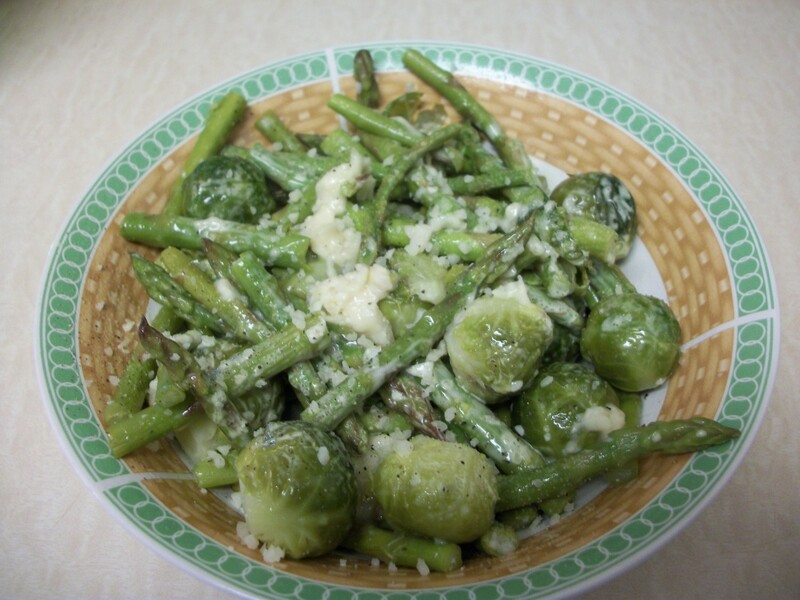 If you are still a skeptic about how tasty sprouts can be, this recipe just might win you over. Heat olive oil in large skillet over medium-high heat. Add turkey bacon and cook until crisp. Remove from pan and set aside. In same pan melt butter. Add onions and sprouts and cook, stirring occasionally, until sprouts are golden brown, about 8 to 10 minutes. Season with black pepper; return cooked bacon to the pan, toss and serve. NOTE: You may replace turkey bacon with real, bacon. If you do, you won't need the 2 teaspoons of olive oil and you should leave the bacon drippings in the pan. I recently did an internet search of "how to make vegetable chips at home" and received 23,700 results. The original vegetable chip of choice (the potato) has been replaced by carrots, zucchini, yams, beets, and even kale. Why not Brussels sprouts? Peel or slice the outer leaves from the sprouts. Yes, this requires a bit of patience, but it is actually something you can do while watching TV. Just keep rotating that sprout until you get down to the ridiculously small leaves. Place the leaves in a large bowl; drizzle with olive oil and toss to coat. Spread on a rimmed baking sheet in a single layer. Roast in preheated oven for about 10 minutes or until browned and crispy. Watch closely--they burn easily. Lori - I would be so sad if I could not eat Brussels sprouts. I'm glad you found the path back to them--yes, frozen does NOT compare with fresh. My ex loved brusseles sprouts. I rarely saw them fresh so I bought the frozen kind. They had a bitter after taste so I decided I didn't like them. One day a friend invited me over for a steak dinner. She was steaming fresh brussels sprouts. I said I'd pass but she talked me into it. It is now my favorite vegetable. I like them best roasted with and without bacon. As an aside, I adore cooked cabbage, but for some reason, it no longer agrees with me. If I eat it I am in the ER within hours with what feels like symptoms of a heart attack. Fortunately, as of yet, cooked brussels sprouts don't bother me. Oh my, and you probably thought she was just being cranky. Well, I am glad to know that you enjoy sprouts--I hope you found a recipe (or 2 or 3) here that you like. I'm only allowed sprouts when the wife's not around! Then again after reading this hub there's good reason, she's allergic to Sulphur! Oh well, the things we do for Love! Now I know why so many of the foods I love (and are good for me) stink up the house when cooking them! I haven't had Brussels sprouts since I was little, but I see TV chefs preparing them all the time lately. Eric - I'm pretty sure that's why many choose to be pet owners. You can always blame it on the dog. I'm glad you found the recipes useful. Interesting to know the story behind the stinkies. I am sure my young one will still giggle and accuse me of you know what. Bill, you challenged me to write about liver and make it sound good. Can't happen. Somehow, I had a feeling that you held similar thoughts about Brussels sprouts....and I was RIGHT! Aha! I will accept your refusal to eat your veggies (at least, the sprouts) since you said such nice things about my writing. Ummmm.....I don't think so, Linda! Nice try, but you aren't getting me to eat my Brussels Sprouts no matter how great you make them sound. LOL But I do love your writing, so it evens out, right? Eric - You've got me laughing out loud. Can't wait for your next comment. OK, Linda, I did not read this article yet. We love those wonderful edibles. 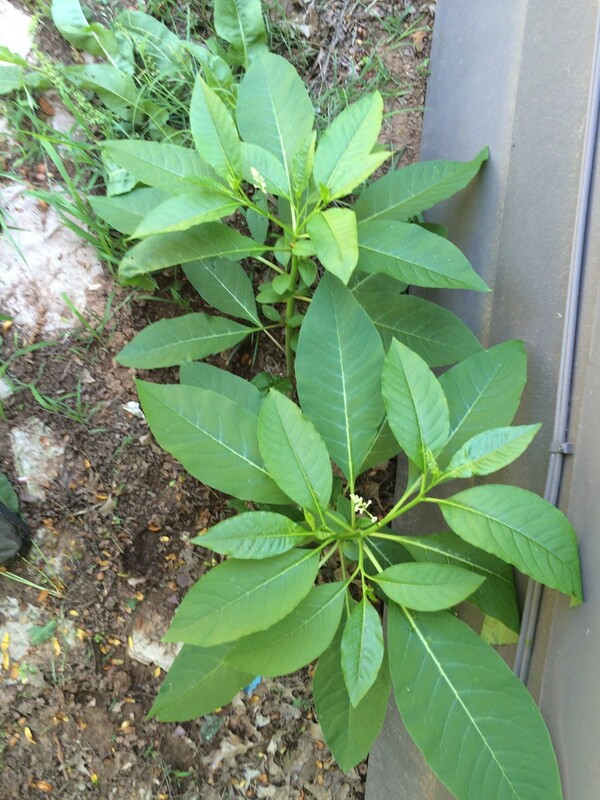 My elder son says it is bad for me to eat them fresh with tons of lemon juice. (gas) My wife cooks them too much is Pho'. Melted cheese or just with sea salt. Alright now I will read your wonderful article and learn what a neanderthal I have been. -- I'll be back. Hi Paula - Well, I can see that you certainly don't need any convincing. When I was growing up, the only vegetables my mom cooked were carrots, peas, green beans and (alas) boiled cabbage. Boiled to within an inch of its life. No broccoli, asparagus, kale, greens, or Brussels sprouts. I now love them all. The key, of course, is all in the preparation. Thanks for stopping by. Diva....LOL, the Rodney Dangerfield of vegetables.. I love brussell sprouts. And honestly, everyone who has ever refused to try them is silly. I have often made them for people I'm feeding....and so many have decided that they like them...never knew they would or had them once and didn't like them. But they become Sprouts converts! Thanks Flourish. Maybe I should hop into my little nash rambler and head over your way with a bucket of sprouts. You supply the bacon. BTW, isn't it sad that in our youth our mothers instilled a hatred of certain veggies in us that is still difficult to overcome all these years. For you it was Brussels sprouts (and I'll assume cabbage as well), and for me it was corn. I've never actually had o e because my mother detests them and had so much to say about them. Then there was the smell -- like a fart factory. But with bacon, hey, anything is possible! I love your writing.